The Lawyers’ Committee for Human Rights (YUCOM) was founded in 1997 as an expert, voluntary, non-governmental organization whose members are legal experts engaged in promoting and advocating the rule of law, upholding human rights, raising public awareness, conceiving, designing and leading civic initiatives, rendering legal assistance to victims of human rights violation, as well as developing co-operation with national and international organizations involved in human rights protection and promotion. 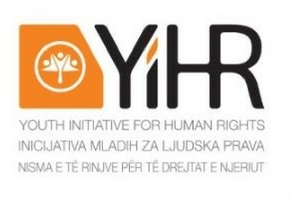 YIHR is part of a network of organizations working in the Balkan region. The focus of our work is involving young people in reconciliation after the war, in building democratic society and institutions, and in articulation the need of the society to develop. Currently YIHR is the home of the Secretariat of World Youth Movement for Democracy. 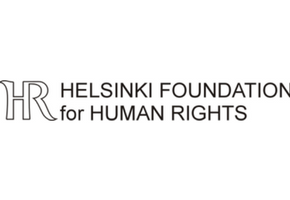 The mission of the Helsinki Foundation for Human Rights is to foster the culture of human rights and freedoms in Poland and abroad. The Foundation acts for liberty, rule of law, and equality before the law as well as respect for human dignity. Viasna’s mission is defending human rights to secure respect for them by the government and building a just and free society without discrimination, which is in the interests of everyone. 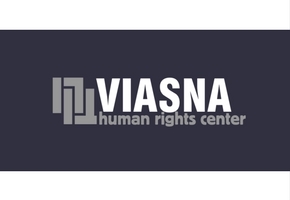 Viasna is a member of FIDH (International Federation of Human Rights), ENEMO (European Network of Election Monitoring Organizations) and the World Coalition Against the Death Penalty. President of UG Zasto ne (CA Why not), one of the most prominent Bosnian NGOs. 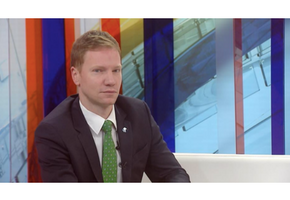 UG Zasto ne promotes civic activism, government accountability, and the use of technology and digital media in deepening democracy in Bosnia and Herzegovina and the region. 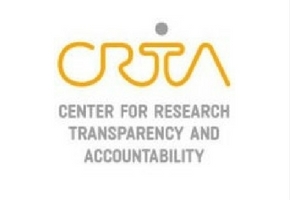 With a vision of Serbia as a state whose citizens believe that they can bring changes, CRTA develops mechanisms that inform, educate, influence policies and strengthen institutions. CRTA engages both with the government and civil society towards strengthening democratic processes and ensures that principles of accountability, transparency and equal participation are implemented in practice. ACTION SEE – Accountability, Technology and Institutional Openness Network in the South East Europe. 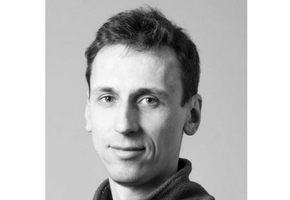 Head of News Media at Internews Ukraine, one of the leading media NGO in Ukraine. Internews Ukraine works for “Internet freedom in Ukraine: supporting the principles of freedom of speech and security in times of conflict” and one of the main goals of the site is to track the violations of Internet freedom in Ukraine, Russia and Belarus. 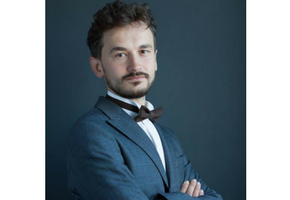 Moroz previously worked as a Program manager at Freedom House, Kyiv office, managing election monitoring, voter education and watchdog programs. 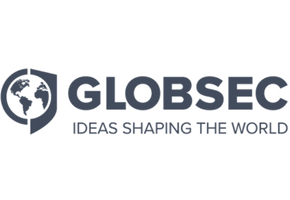 The GLOBSEC Policy Institute is a policy-oriented think-tank carrying out analytical and advocacy activities, and supporting liberal and democratic order in the transatlantic world with a specific focus on the Central and Eastern Europe. 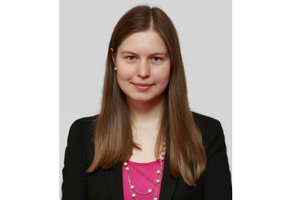 Acting Director of Eastern Europe Studies Centre, a Lithuanian NGO engaged in supporting pro-democratic reforms in Eastern European countries, including Belarus, Georgia, Moldova and Ukraine by monitoring and researching political, economic, and social developments in the region, and by developing qualitative analyses of them. EESC organizes conferences, seminars, and round-table discussions regarding issues relevant to civil society and democracy; it trains people in areas relevant to its mission; and it also offers consultations and recommendations to individuals and organizations. 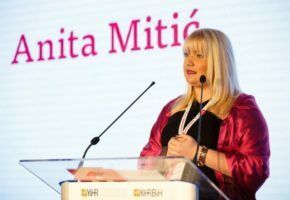 YIHR is part of a network of organizations working in the Balkan region. The focus of our work is involving young people in reconciliation after the war, in building democratic society and institutions, and in articulation the need of the society to develop. Currently YIHR is the home of the Secretariat of World Youth Movement for Democracy. Anita is a former Hurford Youth Fellow. The Prometheus Center for the Study of the Security Environment is a Ukrainian non-governmental organization. The purpose of the organization is the creation of prerequisites for peace, the restoration of the effectiveness of international law, and the security of man and society. It also focuses on the protection of the integrity of the information space of Ukraine, Central and Eastern Europe. The Center’s experts’ attention is focused on Ukraine and its geopolitical environment, especially in regions with an unfavorable security environment: Eastern Europe and the Middle East. 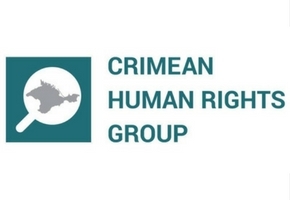 The Crimean Human Rights Group (CHRG) is a public non-profit organization of the Crimean human rights defenders and journalists, aimed at promoting the observance and protection of human rights in Crimea by attracting wide attention to problems of human rights and international humanitarian law in the territory of the Crimean peninsula, and the search for development of mechanisms for the protection of human rights in Crimea. 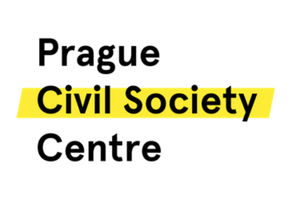 The Prague Civil Society Centre supports visionary, state of the art projects. PCSC is always on the lookout for innovative, tech-based solutions and fresh approaches to the region’s social issues. Its goal is to create and nurture a fluid community of activists, professionals and academics that harnesses the diversity, skills and knowledge of those working on civic and social initiatives. 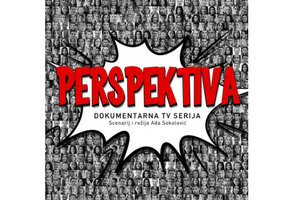 The project PERSPEKTIVA takes the audience out of routine. The goal is to break the wall that the education system and the media have developed between young people of various ethnic groups and give these groups a chance to hear each other. 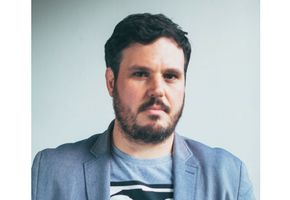 Ziarul de Garda is an investigative journalism media outlet, which publishes stories in 4 formats (print, on-line, Tv, Radio) and 2 languages (Romanian and Russian). 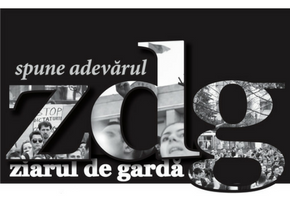 ZdG works to fight corruption and to promote transparency and human rights. Investigative journalist, editor-in-chief of bihus.info. Bihus.Info is a group of anti-corruption and information projects created by NGOs “TOM 14” and “Stationery Hundred”. TOM14 is a journalistic team specializing in anti-corruption and economic investigations. The “Stationery Hundred” is programmers, analysts and many volunteers who collect and structure open data. Both organizations reinforce each other and work for the sake of changing the social landscape. 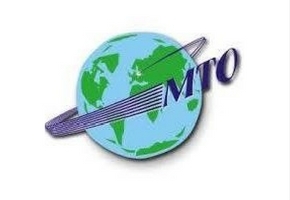 MTO is a multi-faceted non-governmental organization, which promotes a democratic and civic society by helping other organizations and individuals, including ethnic minorities and the disadvantaged. Founded in 1988 it was and still is very much concerned with the consequences of the political, economic and social changes in the world. MTO’s mission is to equip future generations with the tools needed for success as responsible global citizens. 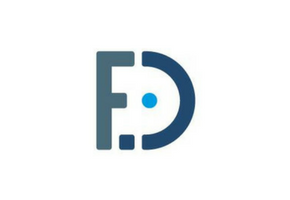 Education for Democracy Foundation’s (FED) goal is to promote democracy and prepare people to participate in democratic institutions. FED supports local communities from Poland and former Soviet region in strengthening civil society.